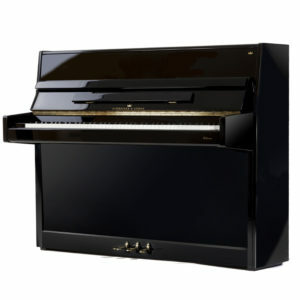 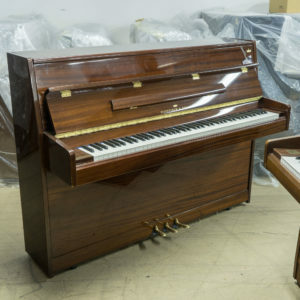 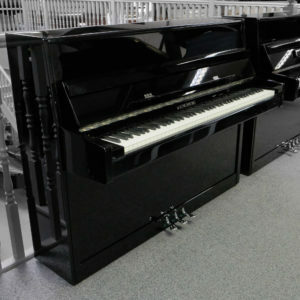 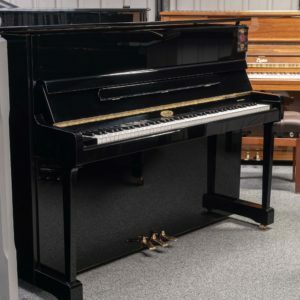 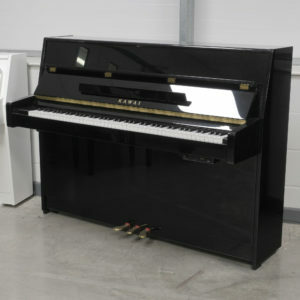 If you are looking to buy upright pianos we have possibly the UK’s most extensive collection of new and used acoustic pianos from all leading piano manufacturers including Kawai, Yamaha, Bosendorfer and Steinway. 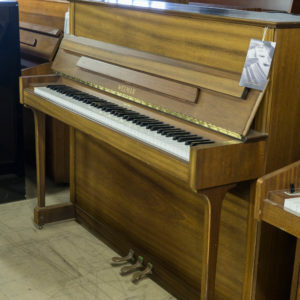 Upright pianos are perfect for practice, composition and performance, but take up considerably less floor space than grand pianos. 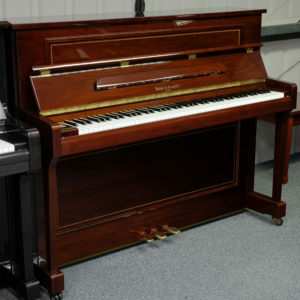 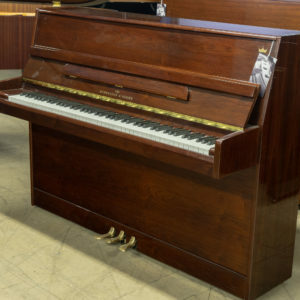 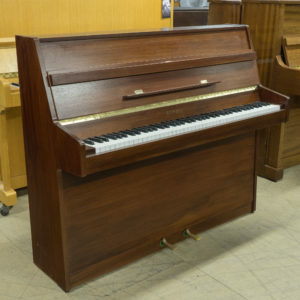 Our large selection of upright pianos is available in a variety of woods, colours, cabinet styles and tones to suit your requirements. 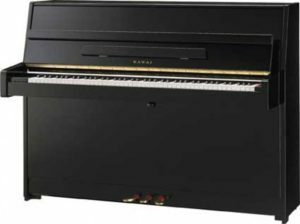 Hybrid pianos combine acoustic action with digital sounds for the mix of both traditional acoustic and technology. 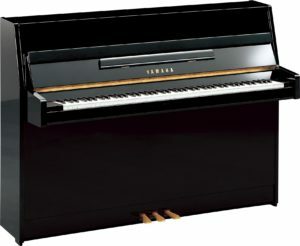 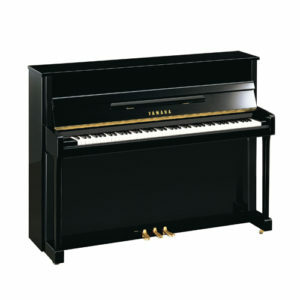 All new upright pianos come with a 5-year guarantee, and Kawai pianos come with a 10-year warranty.